1. Austin, C. P., Battey, J. F., Bradley, A., et al. (the Comprehensive Knockout Mouse Project Consortium). The Knockout Mouse Project. Nat. Genet. 36, 921-924 (2004). 2. Stanford, W. L., Cohn, J. B. 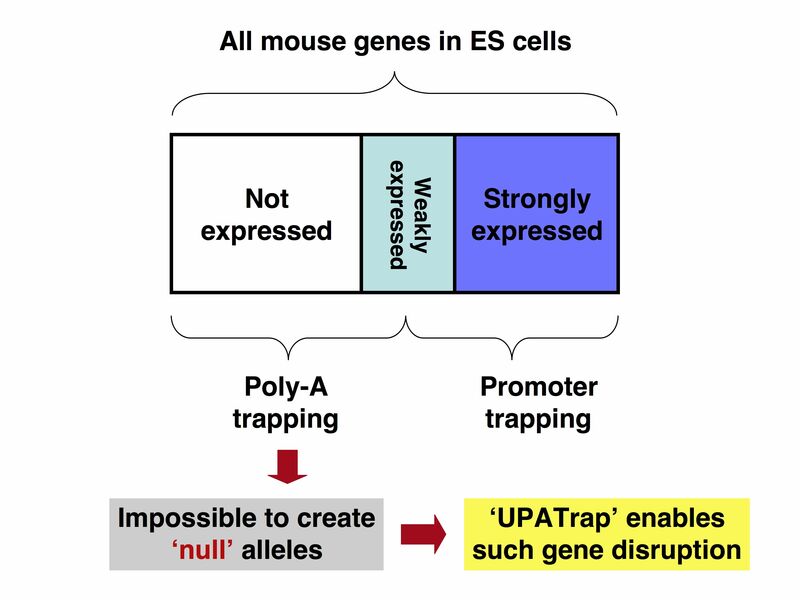 & Cordes, S. P. Gene-trap mutagenesis: past, present and beyond. Nat. Rev. Genet. 2, 756-768 (2001). 3. Maquat, L. E. Nonsense-mediated mRNA decay: splicing, translation and mRNP dynamics. Nat. Rev. Mol. Cell Biol. 5, 89-99 (2004). 1. Ishida, Y. 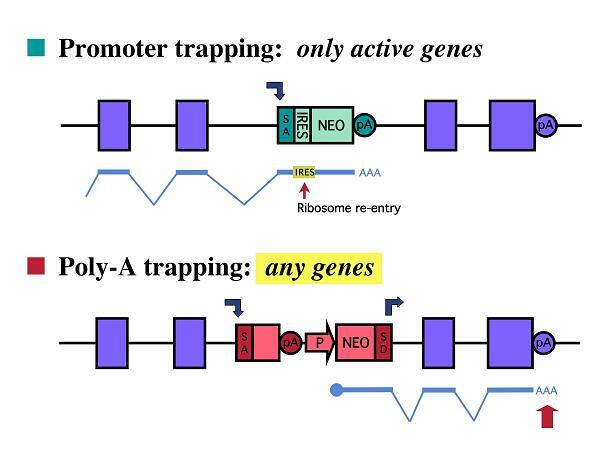 & Leder, P. RET: a poly A-trap retrovirus vector for reversible disruption and expression monitoring of genes in living cells. Nucleic Acids Res. 27, e35 (1999). 2. Goodwin, N. C., Ishida, Y., Hartford, S., Wnek, C., Bergstrom, R. A., Leder, P., and Schimenti, J. C. DelBank: a mouse ES-cell resource for generating deletions. Nat. Genet. 28, 310-311 (2001). 3. Shimizu, J., Yamazaki, S., Takahashi, T., Ishida, Y., and Sakaguchi, S. Stimulation of CD25+CD4+ regulatory T cells through GITR breaks immunological self-tolerance. Nat. Immunol. 3, 135-142 (2002). 4. Matsuda, E.*, Shigeoka, T.*, Iida, R., Yamanaka, S., Kawaichi, M., and Ishida, Y. 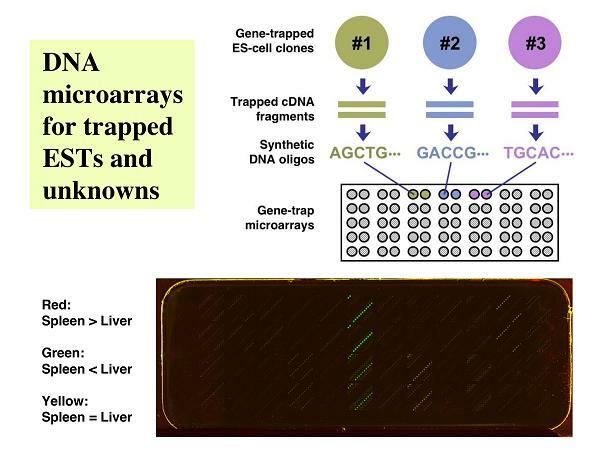 (*equal contribution) Expression profiling with arrays of randomly disrupted genes in mouse embryonic stem cells leads to in vivo functional analysis. Proc. Natl. Acad. Sci. USA 101, 4170-4174 (2004). 5. 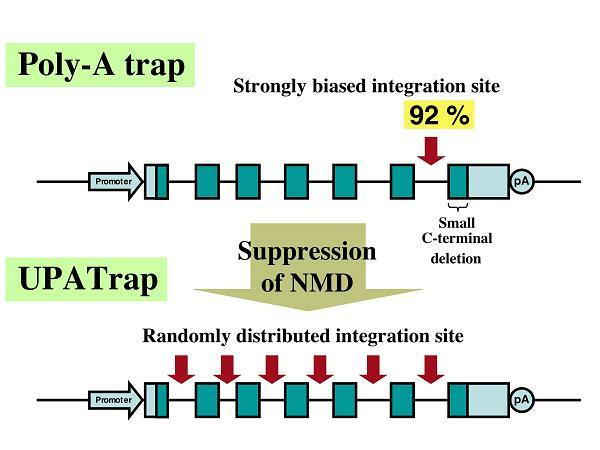 Shigeoka, T., Kawaichi, M., and Ishida, Y. Suppression of nonsense-mediated mRNA decay permits unbiased gene trapping in mouse embryonic stem cells. Nucleic Acids Res. 33, e20 (2005). 6. Shimizu, J. *, Iida, R.*, Sato, Y., Moriizumi, E., Nishikawa, A., and Ishida, Y. (*equal contribution) Crosslinking of CD45 on suppressive/regulatory T cells leads to the abrogation of their suppressive activity in vitro. J. Immunol. 174, 4090-4097 (2005). 7. Aiba, A., Inokuchi, K., Ishida, Y., Itohara, S., Kobayashi, K., Masu, M., Mishina, M., Miyakawa, T., Mori, H., Nakao, K., Obata, Y., Sakimura, K., Shiroishi, T., Wada, K., and Yagi, T. Mouse liaison for integrative brain research. Neurosci. Res. 58, 103-104 (2007).